IT professionals in Nottingham now have access to EC-Council’s certified ethical hacker training and credentials after the information security certification body teamed up with the city council. 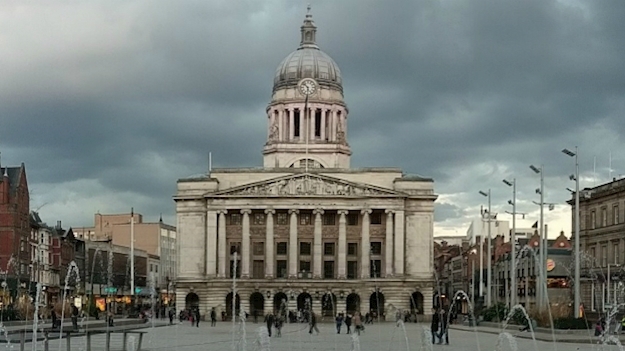 Nottingham City Council’s IT training service is responsible for the development of critical IT and cyber security capacity and capability for all 20 wards in the city of Nottingham. Simon Salmon, the council’s head of IT, said the move will ensure that local public sector bodies and the many high-profile businesses based in Nottingham can access high quality cyber security training locally. Almost half (45 per cent) of global organisations are suffering a cyber security skills gap of some size, amounting to a worldwide shortage of two million professionals. Jay Bavisi, EC-Council Group president, believes his body’s certified ethical hacker programme “will help promote key digital skills across the East Midlands, helping us tackle the complex and increasingly prevalent cyber security challenges that we face”. The shortage of quality cyber security professionals, however, profoundly affects organisations operating in an increasingly digital world, with both public and private sector organisations feeling the impact. During the programme, professionals are taught the five phases of ethical hacking and the ways to approach a target and succeed at breaking in every time. The five phases include reconnaissance, gaining access, enumeration, maintaining access and covering your tracks. Visit eccouncil.org for more details.